Independent board game developers or “indie tabletop” games are tabletop games that are often created with hopes of one day being published and on the shelves of every mainstream store. These wonderful and unique titles are often in need of additional testing, changes, feedback and often someone who believes in them. Welcome to our Indie Tabletop Showcase at SFGE2019. 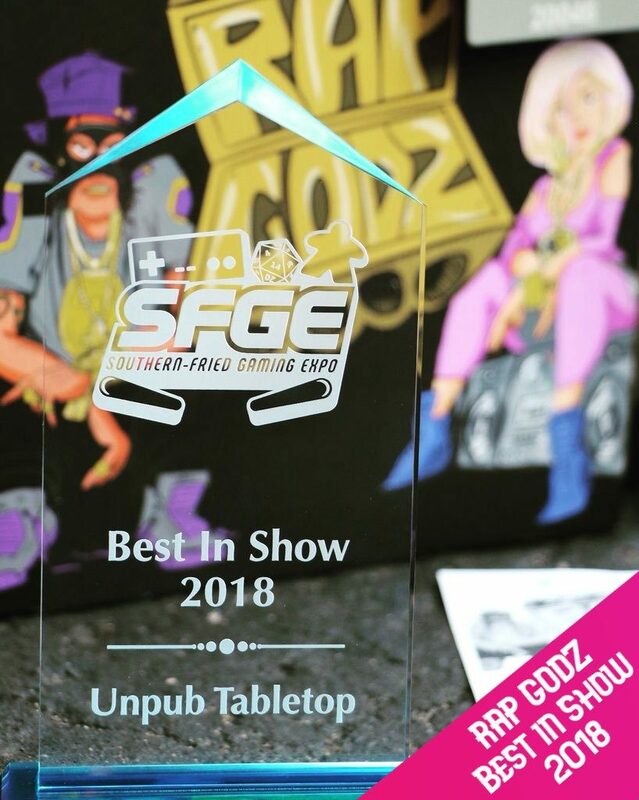 SFGE has supported our local indie gaming community and continues to welcome indies developers to apply to be part of our “Indie Tabletop Showcase”. We supply the tables, chairs, publishers and audience and YOU supply your great game. We also have a special award, BEST IN SHOW indie tabletop game. All accepted games will receive an official selection email that includes your official wings and details about the event. Apply for the SFGE indie tabletop showcase below.